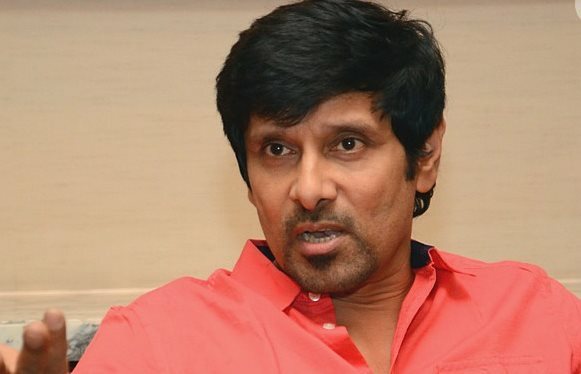 Vikram who had been working as dubbing artist, rose to fame as an actor in the film Sethu in which he used violence as the only way to deal with people. He has said that he never gave up his struggle as he had faced a bigger challenge during his college days. He said that once he was riding pillion on his friend's motorbike and they met with an accident which badly injured his right leg. He had to undergo 23 operations over four years to save his badly injured leg from being amputated. He was bedridden for three years and used crutches for one year before he was fully recovered. And now he said that he felt pain in his right leg while shooting for the film ‘I’ and has thus decided not to hurt his body for acting anymore. Five weeks past since the release of the movie, 'I' has been super steady in Chennai city after the initial opening blitz, despite the back to back releases of biggies such as Yennai Arindhaal and Anegan.